As a teen girl, you are likely feeling pressure and stress from every direction. Having good, healthy relationships with friends you can count on makes all the difference. 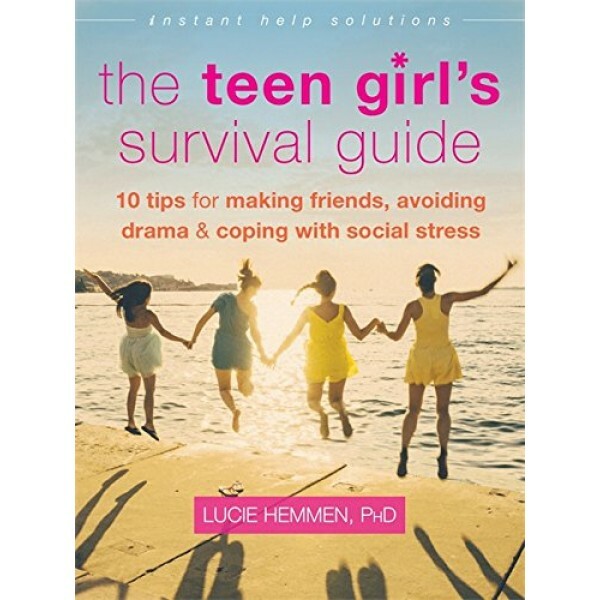 In this guide, psychologist and teen expert Lucie Hemmen offers ten tips to guide you toward creating and maintaining the social life you want. 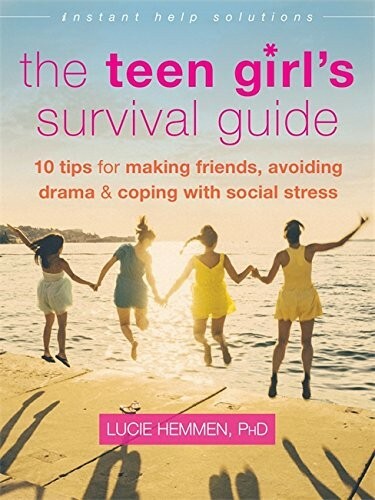 Even better, the real experts that make this guide special are older teen girls who have recently been where you are now -- and have plenty to say about it. Grounded in evidence-based cognitive behavioral therapy (CBT), the ten tips guide you in developing yourself in both simple and significant ways. You will engage in thought-provoking exercises and take fun quizzes spaced between tips to get you thinking more deeply about yourself and others. If you're ready to get going on your social life, this book will show you the way.